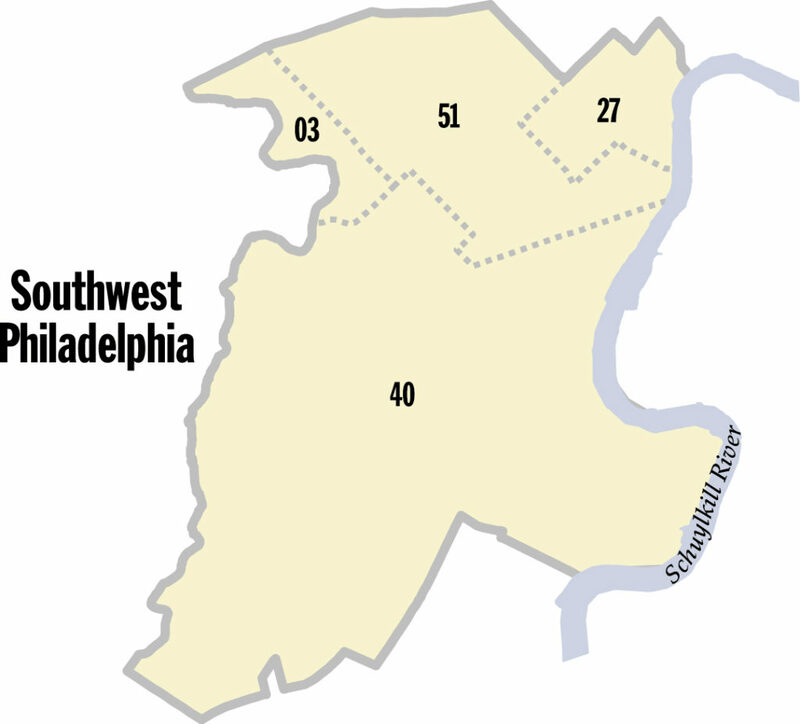 After recent state redistricting, segments of South Philadelphia were added to the 8th Senatorial District. An area rich in cultural heritage and multi-ethnic pride, South Philadelphia is a vital gem of both the city and the region. This segment of South Philadelphia is represented in the Philadelphia City Council by Kenyatta Johnson. The Rev. Myron D. Barnes Sr. The Rev. Cedric Hughes Jones, Jr. The Rev. Gary O Grier Sr.
For more, visit the Free Library of Philadelphia or call (215) 686-5322.